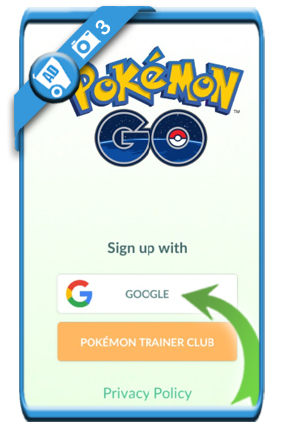 How to create a Pokémon Go account using Gmail? 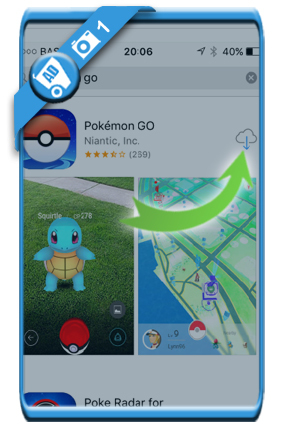 Do you want to play Pokémon GO? Then you’ll first have to create an account. We’re about to show you step by step how you can do that. 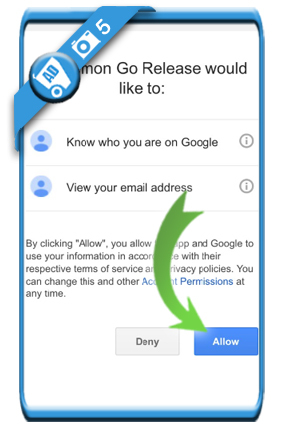 A Google or Gmail account looks like this: ‘[email protected]’. If you haven’t yet have one, you can sign up for a Gmail account for free. 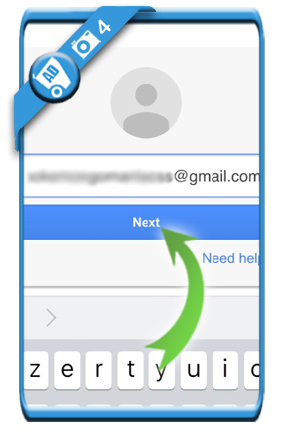 In this article we’ll continue showing you how to sign up with a Gmail account, so we choose Google. 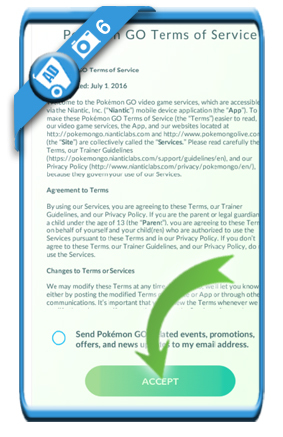 Note: There’s no obligation to subscribe to their newsletter, that’s an option. You can leave this box unmarked if you don’t want to receive it. 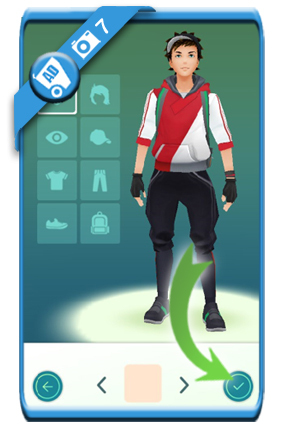 7 Choose your style and how you want to look like as a Pokémon trainer. Tap on the ‘V’ when you’re ready. 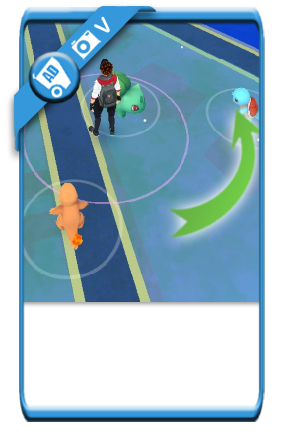 You first have to make sure you can catch one of them of course… Like you will have to do with all other Pokémon out there, if you want to become the champ of all trainers 😉 Good luck! How to create a free Roblox account? How to create a WeChat account? How to create a Smule account? 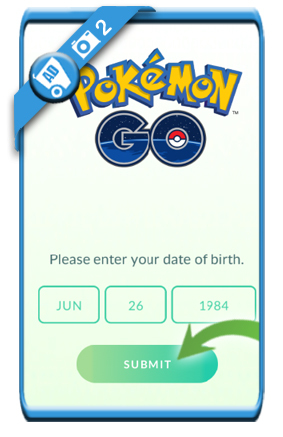 How to create a Line account?